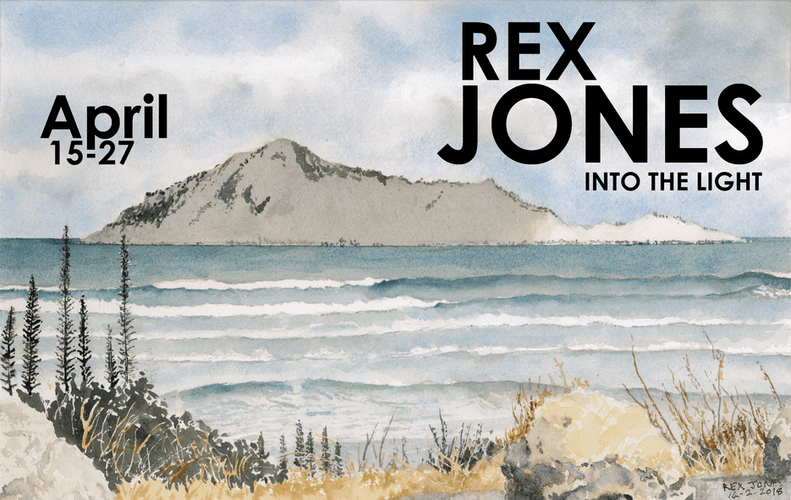 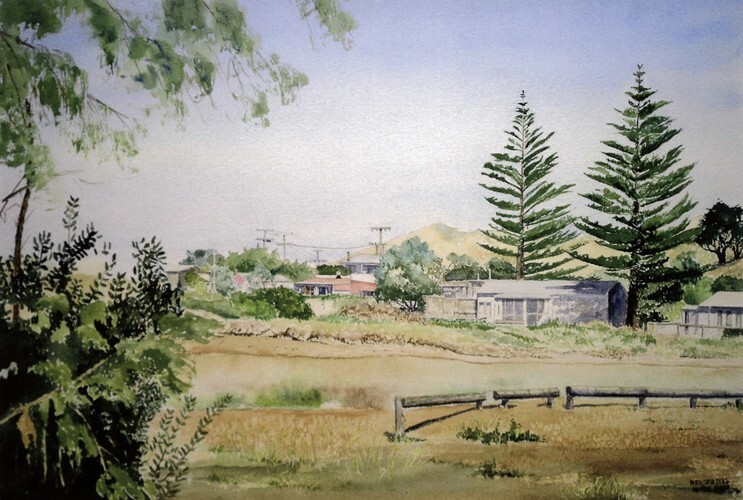 Rex Jones' wonderful watercolour paintings are on show again upstairs at the Hastings Community Art Centre. 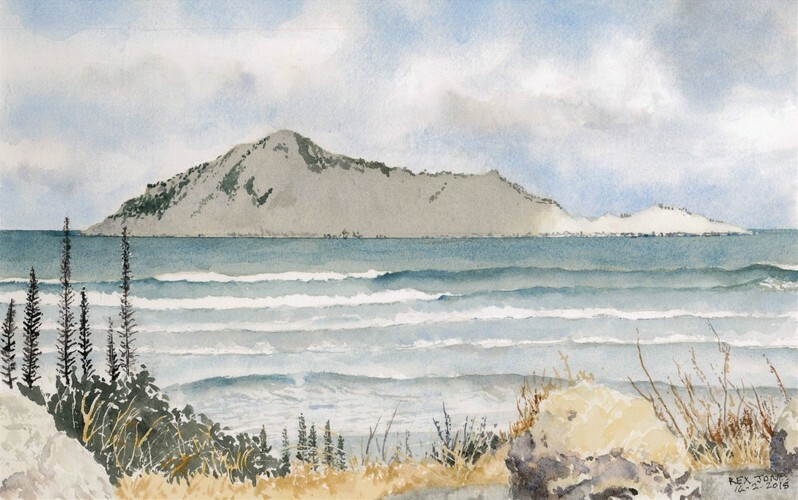 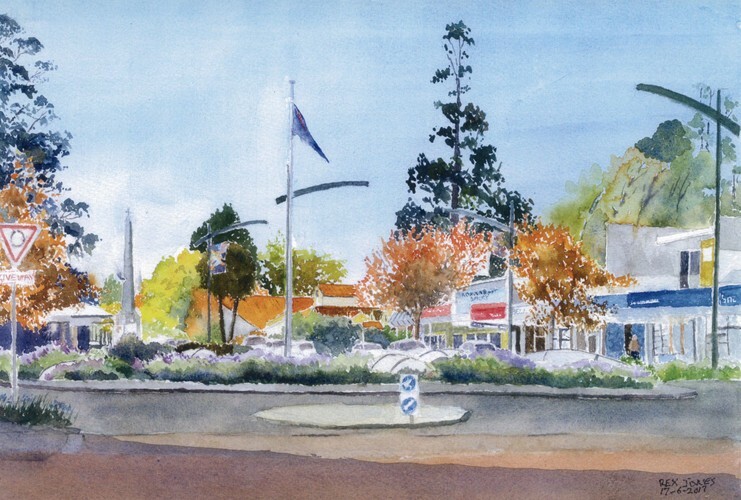 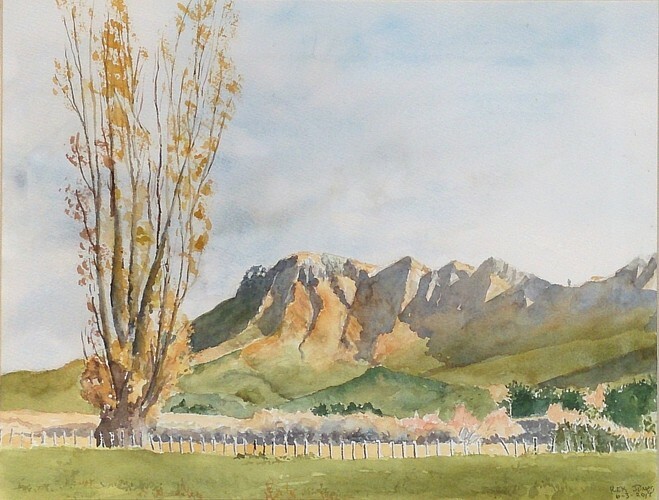 Featuring original paintings from his popular 'Hawke's Bay in Watercolour' series Calendars throughout the years, from 2012-2020. 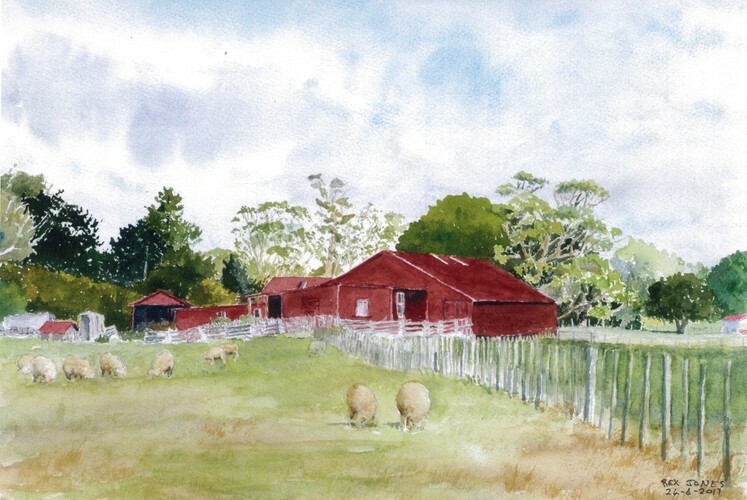 Some of these gorgeous pieces are coming 'Into the Light' again after being stowed for some time!